Characters in a play are either arched (rounded) or stereotyped. 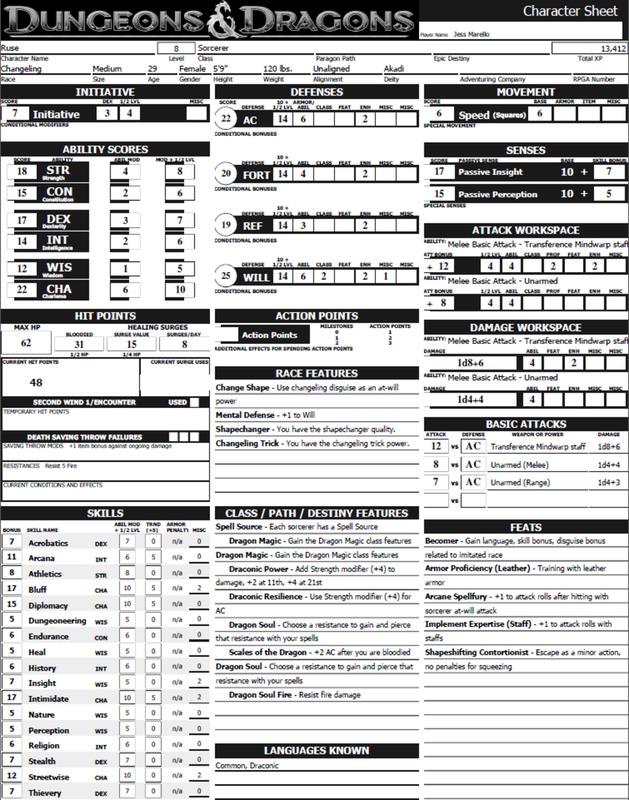 Information about who a character is can be given by the author in the list of characters, but most of the information can be found in the dialogue of the character and that of the other characters. Realistic plays usually have rounded characters whereas absurd, epic and Commedia dell Arte mostly have stereotyped characters. A rounded character can be analyzed in depth while with a stereotyped character you will focus on one or two typical characteristics and explore that in detail. To be able to portray the character truthfully on stage, it is important to first analyze and understand the character. Scripts usually provide very little information about stereotyped characters, apart from the one or two exaggerated characteristics that define the character. 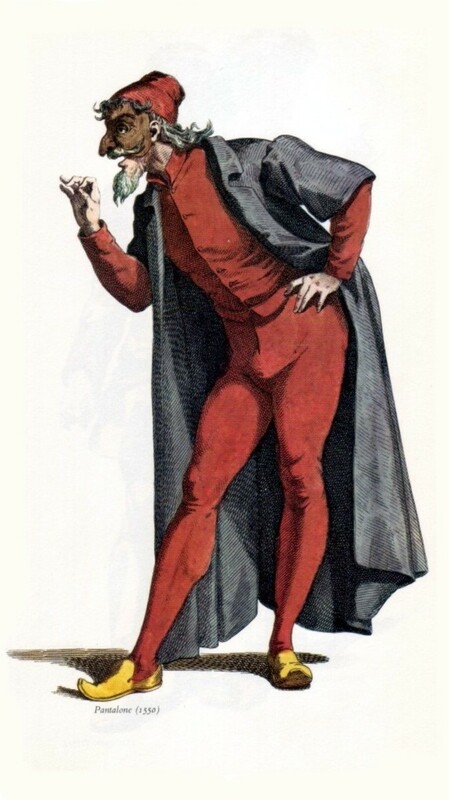 Examples of stereotyped characters can be found in the Commedia dell Arte. Pantelone, for instance, is known as the old man who lusts after women and who is more concerned about his money than about anything else. 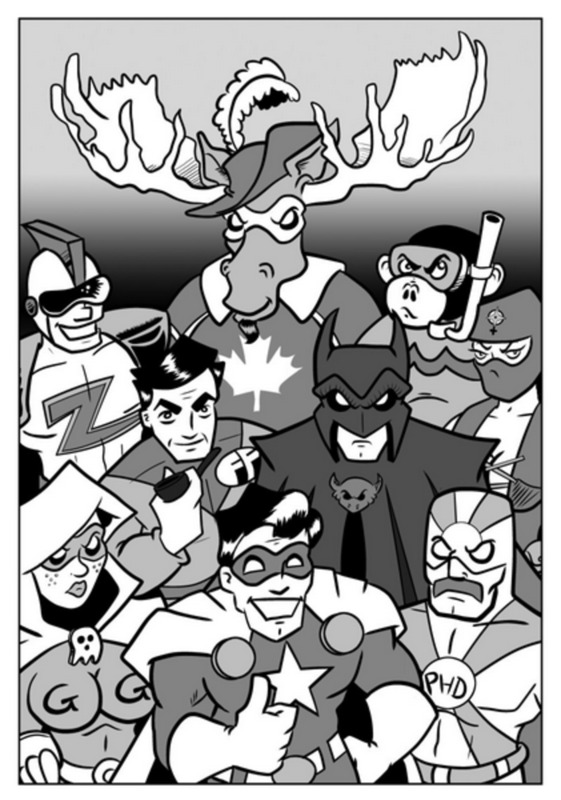 Other well-known stereotypes are evil characters, nerds, blonds,beggars etc. When you have to portray any of these characters you have to focus on that one specific characteristic as there is usually no progression in these characters and no visible change as with rounded characters. It is important to remember that the characters are stereotyped by others and not by themselves. The evil character, for instance, doesn't believe he is evil and the blond won't think she is less intelligent than others. Even though the character is stereotyped the character will also have a goal as with a rounded character. It is important to find the character's goal within the play. The beggars goal might be to stay alive or find food while the evil character's goal might be to steal the money or kill his enemy. It is necessary to approach the character with his or her goal in mind. During the period of realism in theatre, it was important to create characters on stage who can be perceived by the audience as a "real" person. In other words the audience was supposed to believe they are not seeing an actor on stage pretending to be someone else, but that the actor has really become the character. 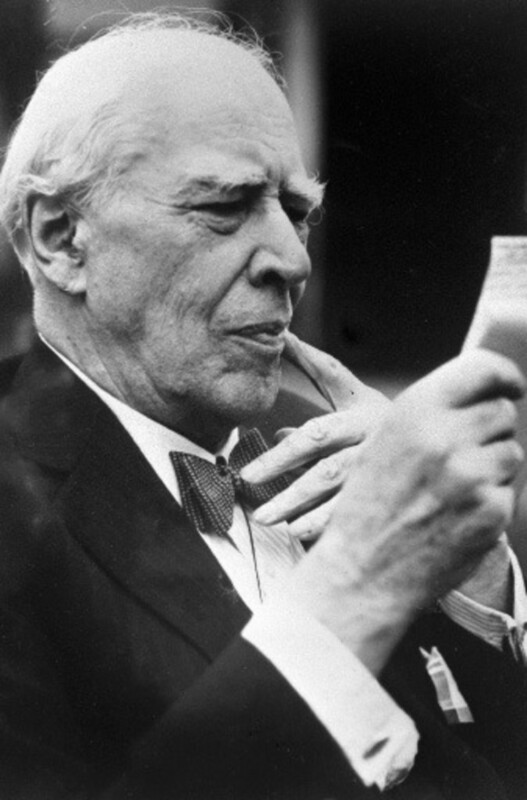 The theatre practitioner Konstantin Stanislavski constructed a four level plan to analyze and understand any rounded character based on the given information in the text. 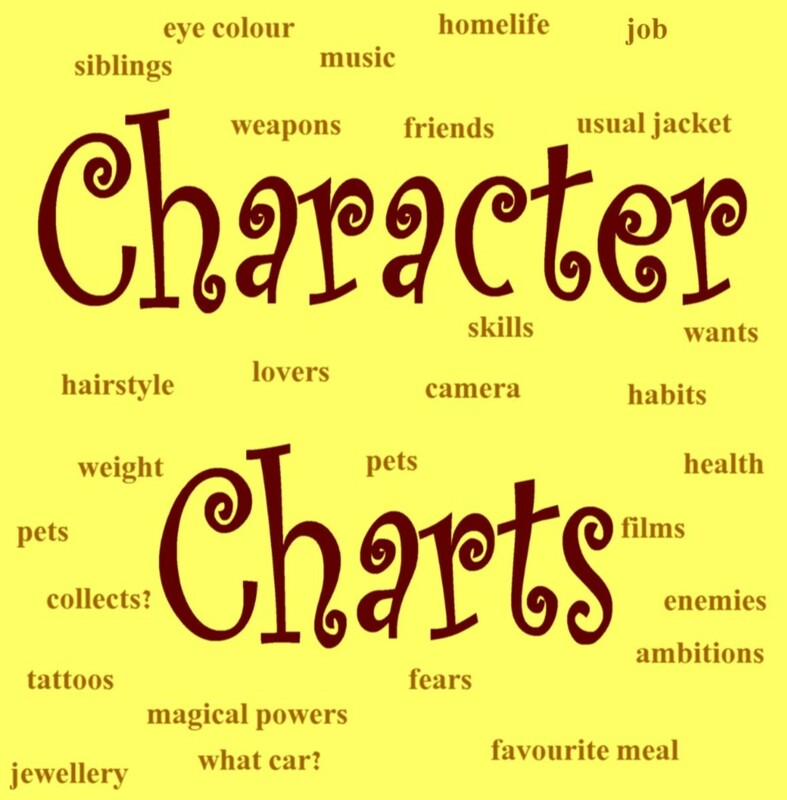 For rounded characters there will always be information about the character's history , personality traits, values, status and relationships with other characters. All of these have to be explored in detail by the actor to establish a truthful and believable character on stage. 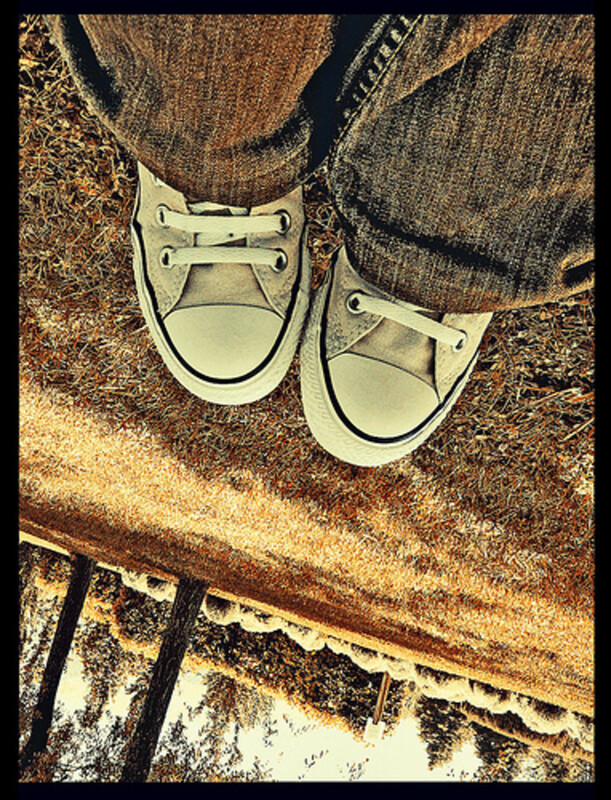 The next steps will explain the four different levels in more detail. The text will give an indication of the age and physical appearance of the character. It is not always given in the character list or stage directions of the play, but mostly in what is said about the character by others or the character's own words. We know, for instance, that Nora in a Doll's House is very pretty and still young. We get this information from what she says about herself and what Torvald says about her. If a character has a disability or a specific mannerism, it will also be clearly stated in the text. It is therefore very important to read the text a couple of times and make notes of all this information. It is very unlikely that you will pick up all the information with one reading. Here you will look at the goals of your character. This is a vast process as you would not only have to find the major goal for character in the play, but also a specific goal for each scene the character is part of. How this is done is up to each actor and director. Some directors will expect the actor to do his or her analysis first and then discuss it or other directors might want to be part of the process. You can either first find the main goal for the character in the entire play or you can start by finding specific goals for each scene. 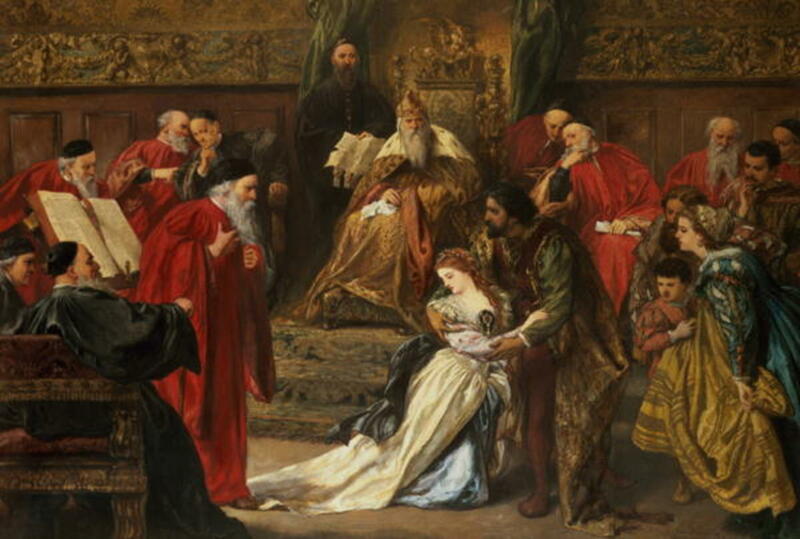 Take Shakespeare's Romeo and Juliet as an example, Juliet's main goal is to be with Romeo, but in different scenes she has other smaller goals. In the conversation with her father about marrying Paris, her goal is to convince her father that she is not in love with Paris. Alike she will have goals for all her other scenes. It is the responsibility of the actor to find these goals to be able to portray the character truthfully. Goals provide specific motivation for what the character is saying and doing. It is important to know your character's status in the play. A character's status can be low or high or even in between. Status can also change. 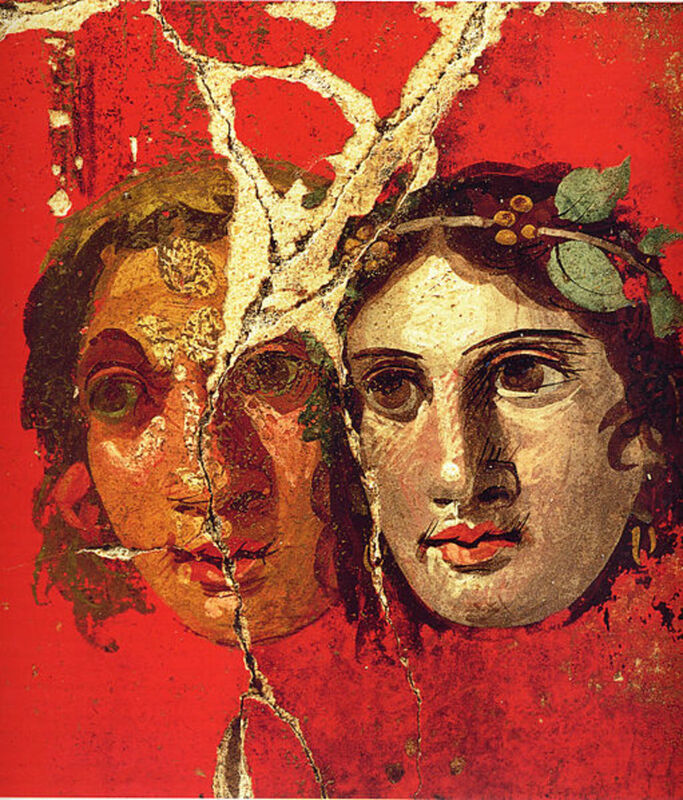 In Antigone, the king, Creon has a very high status in the beginning of the play which changes to a low status at the end when he loses everything. In A Doll's house, Nora has a lower status than Torvald, but when she has the courage to leave him, at the end, her status changes and so does his. You should also explore relationships with other characters carefully. This can stay the same throughout the play, but many times relationships change and can be different in different scenes. It is also important to know if these relationships are real or pretended. The words a character say can either be true or not. While you explore the text you will notice if the relationship is based on honesty or not. In The Importance of being Earnest, Algernon pretends to like his aunt, but in reality he sees her as a drag and a nuisance. This is revealed in his conversations with other characters. This is where you will explore the personality, values and beliefs of your character. Again, all this is revealed by the text. You will soon notice if your character is the good or the bad guy. You can create a list of questions you want to ask about the character and then find these answers from the text or your director might be able to provide you with a list of questions you should ask about the character. You can include questions such as, What will my character do if he stumbles upon a bag of money? Will he keep it or take it to the police? Your answer will be determined by who your character is. If you can answer random questions such as these about your character you will know that you understand your character or it will force you to go explore further if you are in doubt. To thoroughly analyse a character takes time. Keep paper and pen close by when you read the text and make notes of all the information you can find about your character. 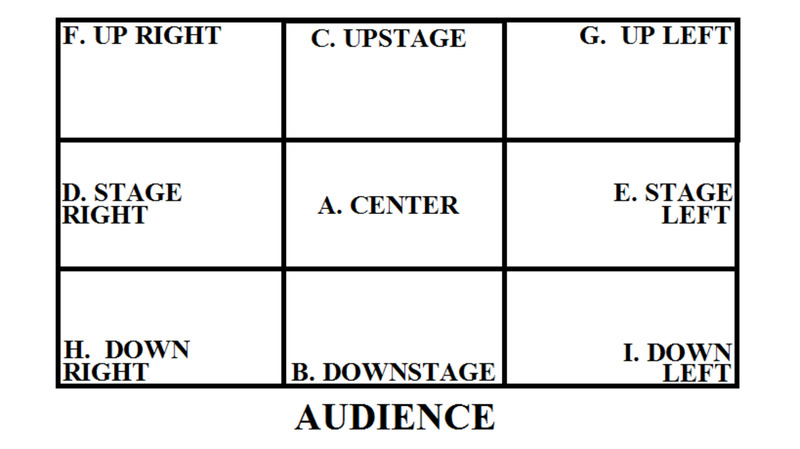 Structure the information under the four different headings proposed by Stanislavsky. Read the text a couple of times. You will find new information each time. Divide a paper into blocks for each different scene and write down the goals and relationships with other characters for each separate scene. If you are not familiar with Stanislavsky's method of acting, it might be worthwhile to read his books in which he explains it in detail. Take a few classes in method acting (Lee Strasberg's concept which built on that of Stanislavsky) if at all possible. Work with your director on your character. What is the Stanislavski Method of Acting?Brief and Straightforward Guide: What is the Stanislavski Method of Acting? Thanks very much for your kind comment.